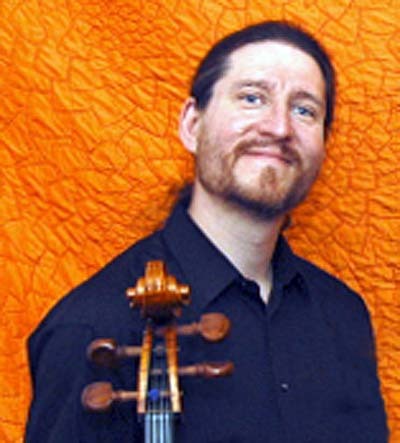 Assistant Principal Cellist with the Sacramento Philharmonic, Paul is a regular member of the Oakland East Bay Symphony and the Carmel Bach Festival Orchestra. He is former Principal Cellist with the Austin Symphony, Austin Lyric Opera Orchestra, Orchestra of Santa Fe and Fresno Philharmonic and has performed with the San Antonio, Sacramento and San Jose Symphonies as well as the New Century Chamber Orchestra. Paul received his Bachelor’s degree at Dominican College and his Master’s in cello performance at the University of Texas-Austin.